Airport service transfers to and from the airport. We pick you up and take you comfortably to the airport when you need it. Airport pick-upS. We pick you up at the airport for you or a family member at the time for arrival and we expect even if flight is delayed without penalty. Buisness transfers or administrative actions. We take you where you need to do some busness, management or administrative. 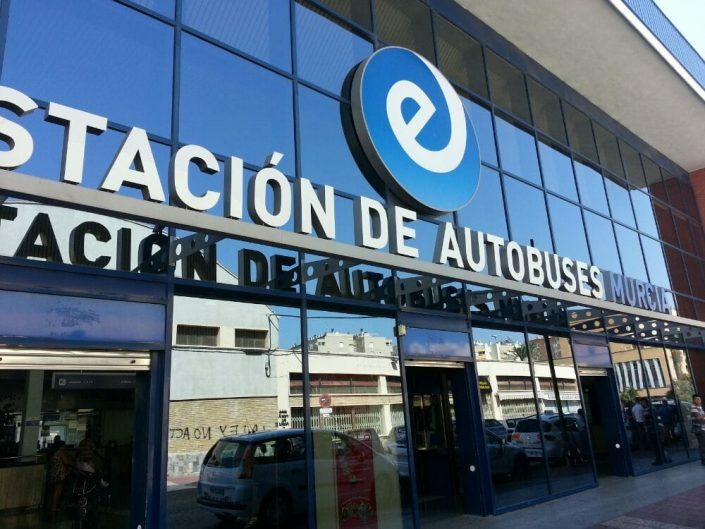 TaxiCosta is a transfer company based in Costa Blanca Orihuela Costa, Alicante, Spain. One of the most popular destinations for travelers and tourists, is the marvelous Costa Blanca, characterized by spectacular and numerous beaches along its coastline. 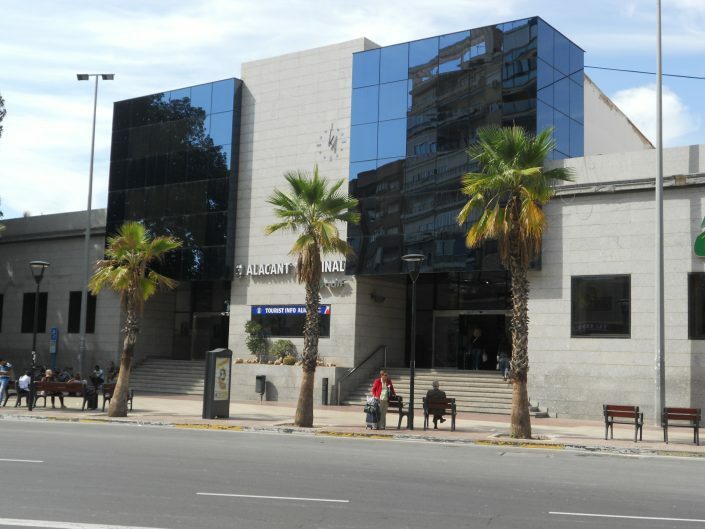 La Zenia, Playa Flamenca, Cabo Roig, Villamartin, Los Altos, Punta Prima, Dehesa de Campoamor, Mil Palmeras, etc. 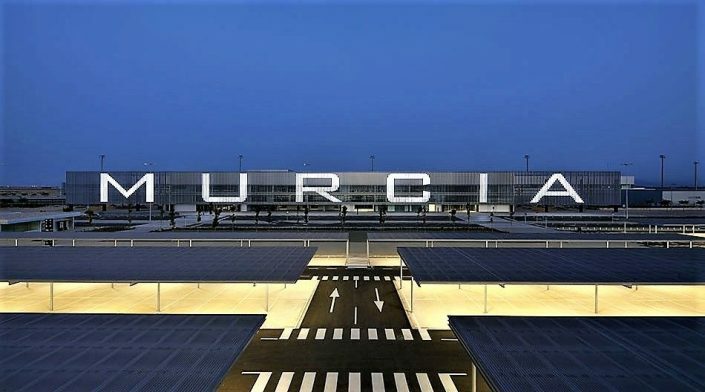 are the destinations that are frequented by thousands of tourists who arrive at the main airports as Alicante Airport and Murcia-San Javier Airport, also Valencia Airport. 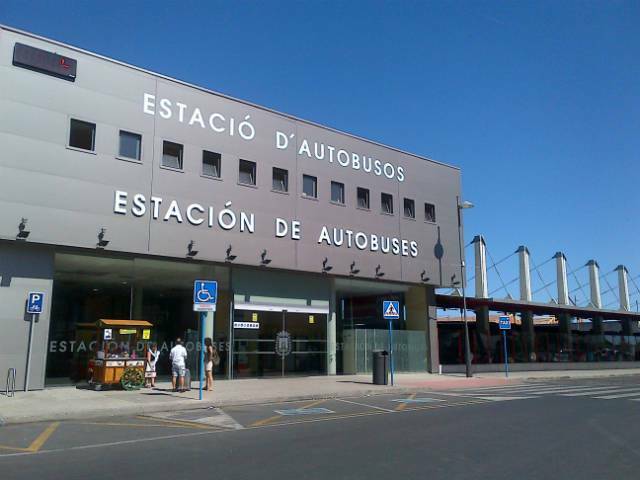 Likewise the vacationers arrive at train stations in Alicante, Balsicas-Mar menor and Murcia–El Carmen, where they need a transport service to their holiday destinations. 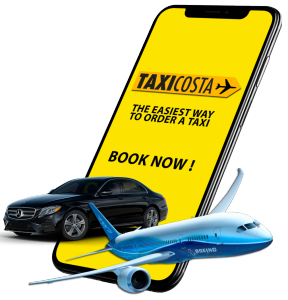 TaxiCosta is the most important and best transfer service in Orihuela Costa due to its professionalism, seriousness, good attention, punctuality and the best price offers to the clients, offering transfer service to and from airports, railway stations and bus; among other personalized services to their clients. You can download our app to easily order your taxi. 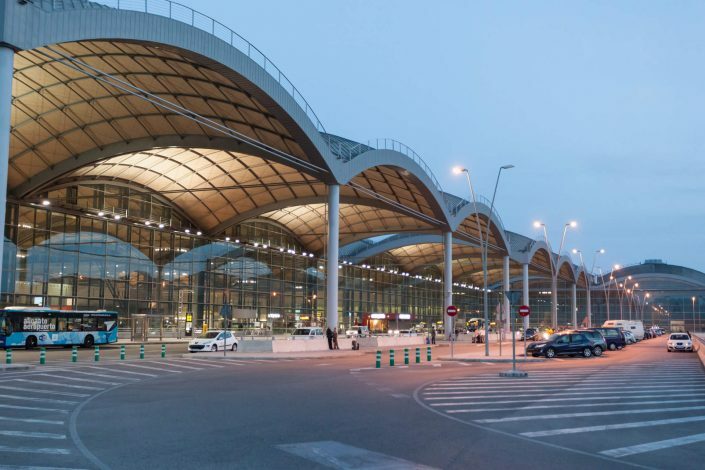 In addition to Alicante, Valencia and Murcia Airport we have Alicante Bus Station, Alicante Train Station and Mar Menor train station transfers. 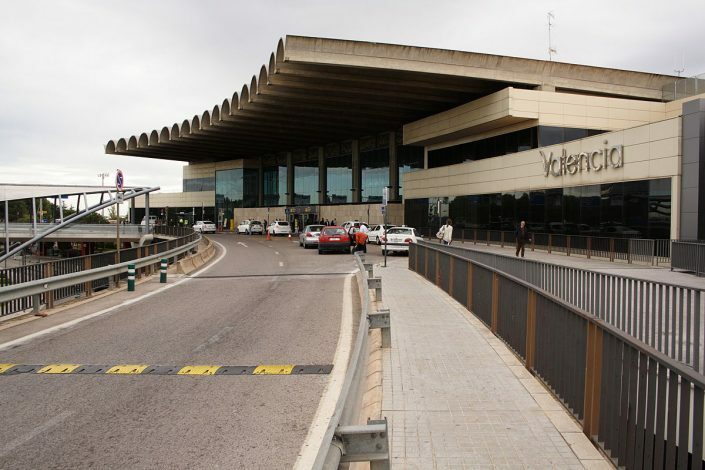 Check out our prices for transport to Alicante, Valencia & Murcia airport. 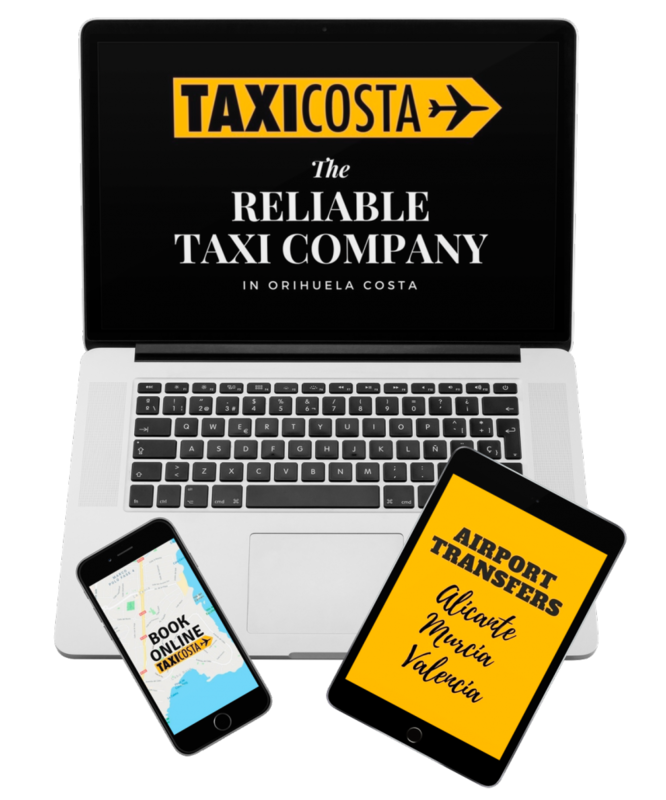 Taxicosta in Orihuela Costa offers you the best rates in the sector for airport transfers and transportation services. 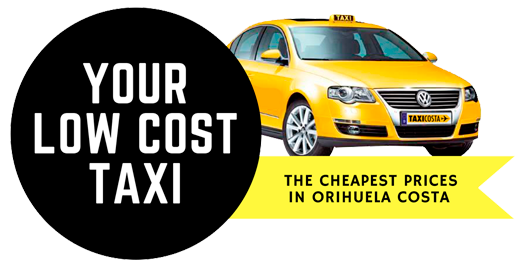 Do not hesitate to check our rates and book your taxi in the cheapest way in the area. The great difference between Taxicosta.com and other companies with similar services are our seriousness, punctuallity & quality in our services.